Ultrabooks were initially Intel specification and trademark, now which comes under the category of light weight laptops. It's a mini notebook designed to provide similar features and functionalities of a laptop, but with less size , weight and extended battery life. 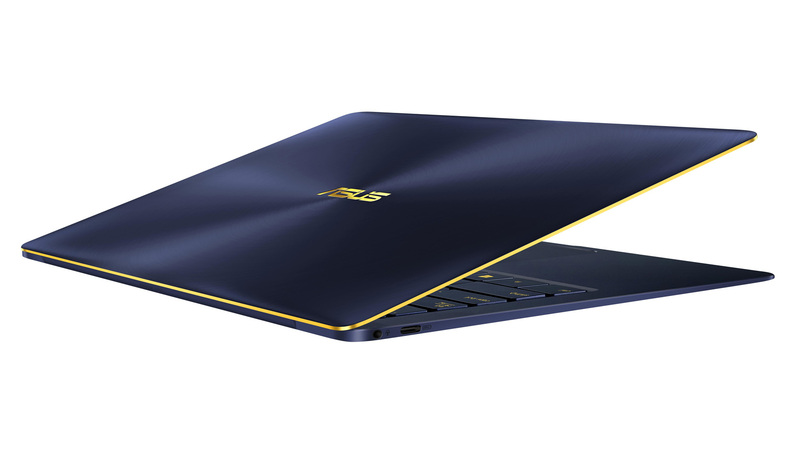 Ultrabooks are also known as Ultraportable notebook or Subnotebook. Ultrabooks resembles a notebook but provides the portability of tablet PC. Everyone prefers to use Laptops these days since you can carry around where ever you go and use them whenever necessary. Along with that come many issues with the laptops which make them less efficient: Here are few issues related to laptops which you come across while using it.